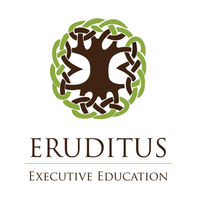 Eruditus Executive Education has raised about $8.2 million in a series-B funding round from Bertelsmann India Investments. The company plans to use the funding to add new programmes with existing and new university partners as well as expand its geographical footprint to China, Latin America and Europe, the executive education programmes provider said in a release. “Bertelsmann is a great partner given its global footprint, its expertise in education and its success in scaling business by working closely with the founding team,” Eruditus co-founder and Director Chaitanya Kalipatnapu said. Also read- WITH 2ND COMPLAINT IN CONSECUTIVE DAYS, ARUNABH KUMAR NOWHERE TO BE FOUND! “Demand for high-quality educational services – particularly in the business sector – is growing fast in India and South East Asia. 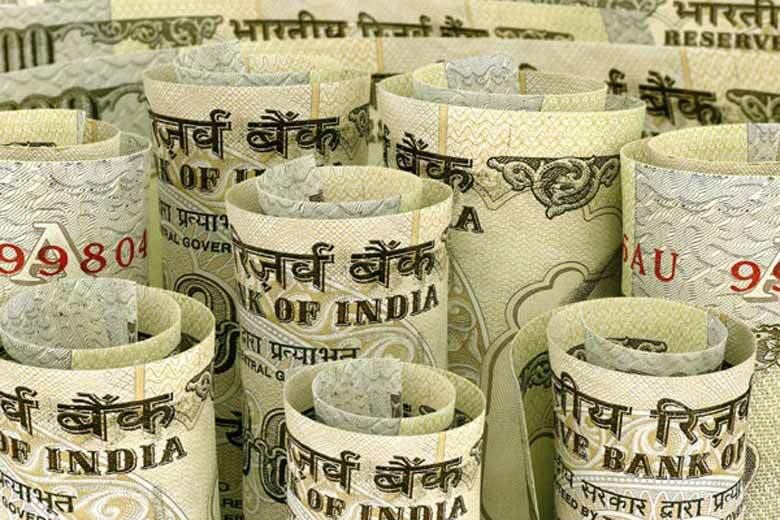 Eruditus meets this demand with classroom, online and blended-learning offers, giving more people access to global business education,” Pankaj Makkar, MD at Bertelsmann India Investments, said. 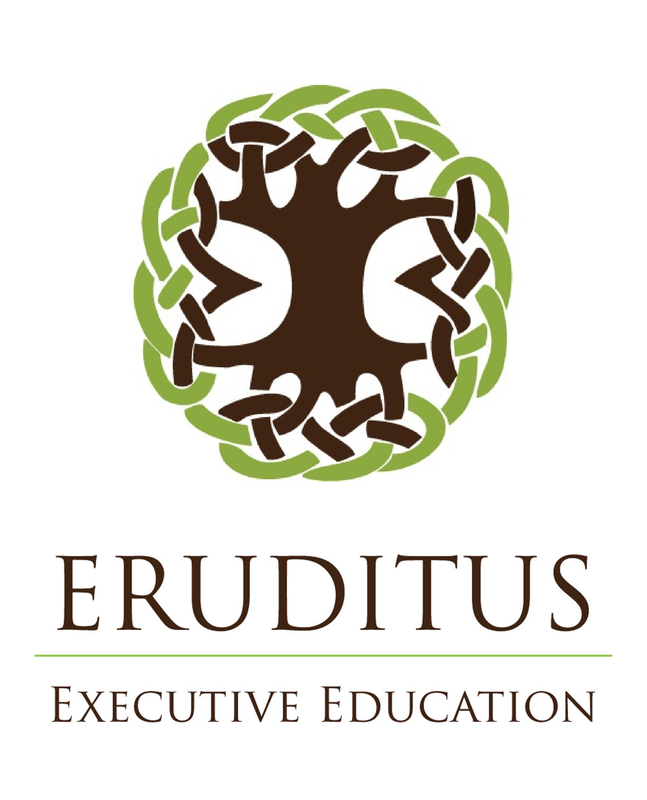 Mumbai-based Eruditus has collaborated with top business schools such as INSEAD, Harvard Business School, Wharton, Tuck, MIT Sloan and Columbia Business School in bringing their professional development programs to India, Asia and the Middle East. Also read- Update: Shocking Turn Around, People Support Radha Shekhar of Jigsaw, Write a Letter to PM! Previous ArticleOh Not Again! Samsung Galaxy S8 Can Be Unlocked Using a Photograph!